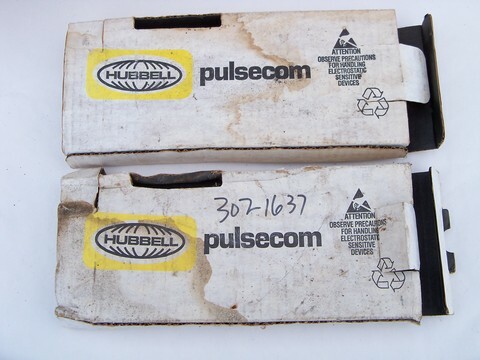 Lot of two Hubbell / Pulsecom time division multiplexing units, model 4TDM-1L2. 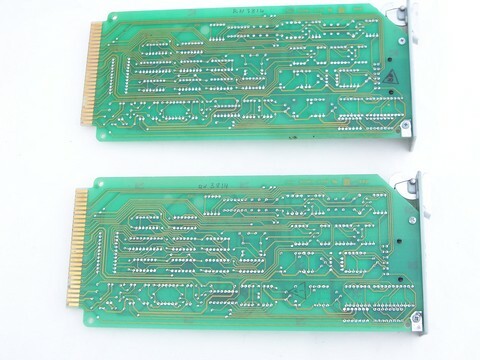 These modules have bar code stickers marked "D105056-1 Rev B". 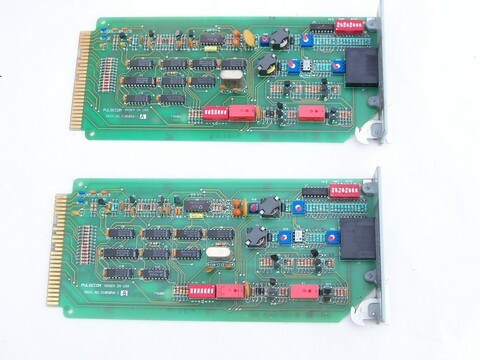 These are from the estate of an industrial telecommunications engineer and ham radio enthusiast. We don&apos;t know much about them. 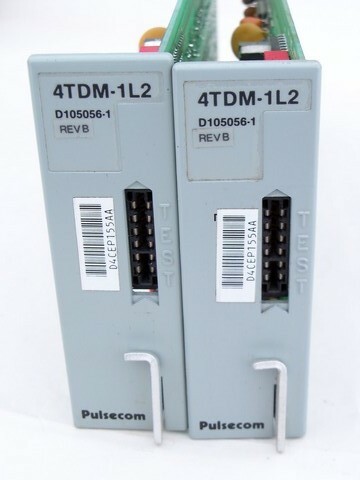 We have not tested these and the boxes are worn and dirty from storage.